My 100 memes challenge. I had to upload them all at once to save time. That’s insane! Especially the speed you’ve made that! There’s some badgers in there also from badgerbadgermushroom.com? 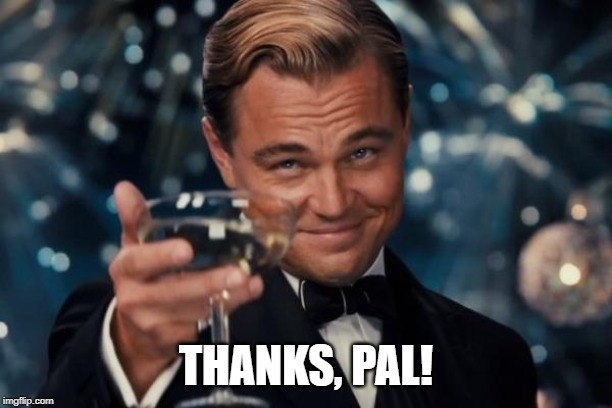 I particularly liked the squinting to see the side scroll bar 😆 too many more to tell you were funny so just cheers. Yeah, that's the Badger Badger Badger Meme. Tried to mix it up with some older memes / pop culture references. Thank you, I got that from when I first saw you guys make those posts. And yay! 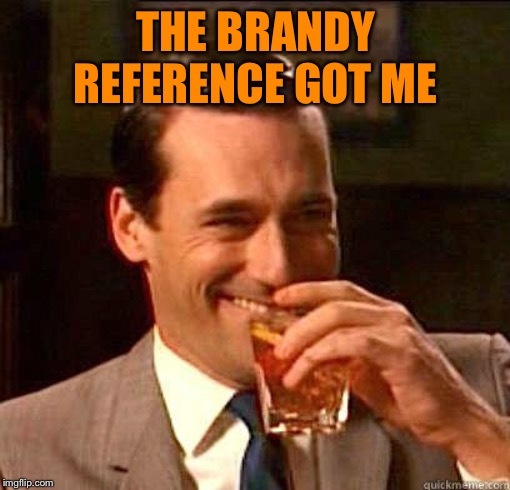 someone got the Brandy reference! Your post deserves more upvotes and views than it’s got. Keep posting your good stuff! Is the "B" for "bump"? I APOLOGIZE FOR THE BLUR; IT WAS THE ONLY WAY I COULD POST THIS!